Don't know what planter to choose? Browse through Ecogreens most popular planters. Find your inspiration for a stunning indoor plant displays for your workplaces or events. 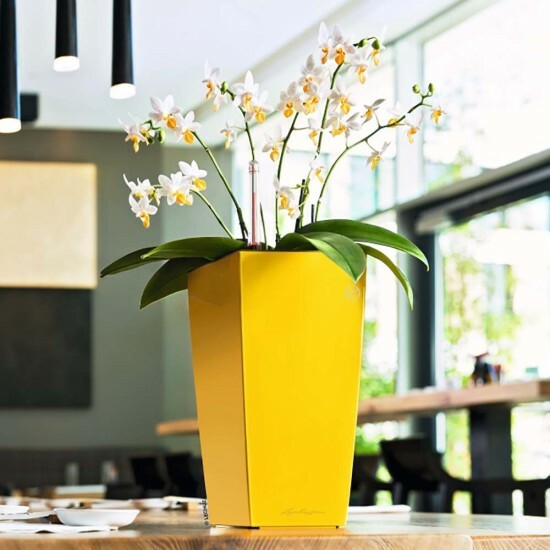 Choose pots from a range of colours shapes and sizes, and then let us assist you to select the right plants to suit all the different areas of your workplace. When you’re happy with the design we will take care of the rest.